Application scope Cosmetic, pharmacy, medical, chemical industry, food and beverage industry, bottled water line. 2) Compact structure, well-formed shape. 3) Easy to operate, only need short period of operation training. 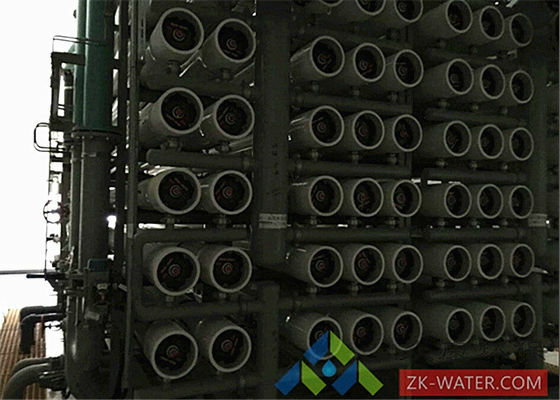 4) Reverse osmosis system desalting rate is more than 99%. 5) Auto stop when water is full in fresh water tank and auto start when no or low level water. 7) Auto flushing, PLC microcomputer control system, auto flushing RO film, raw water and well water conductivity is displayed and well record online. Packaging PVC film package out of the RO purification equipment, standard wooden case as external package, shipping marks and cautions are made as customer's request on it. Payment terms T/T for 50% deposit before production, clear balance before delivery. 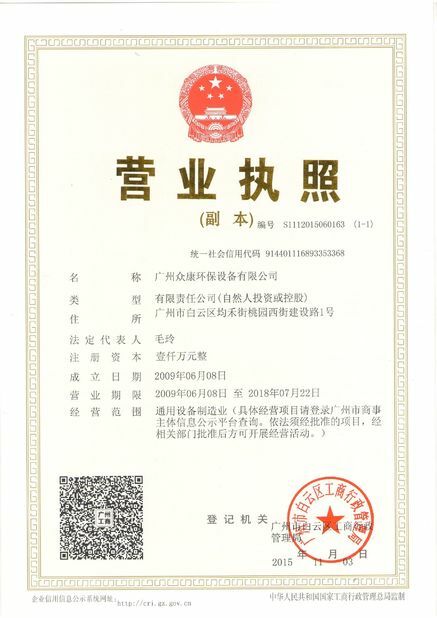 1) Treatment capacity, main devices brand and product water quality standard can be customized. 2) OEM and ODM orders are warmly welcomed. 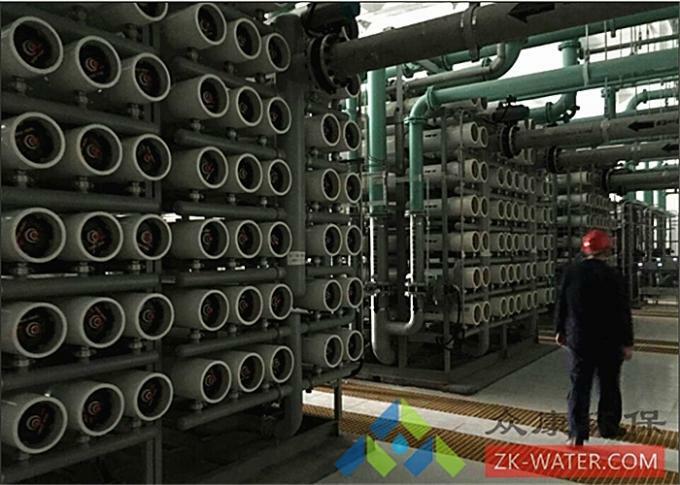 Relevant products Water tanks, water softener, pressure vessel, pumps, RO membrane, EDI, etc. 1) 10 years experience in manufacturing, installation and commissioning. 2) Products are exported to Russia, Egypt, Kenya, Vietnam, Malaysia, Kenya, etc. 3) 24 hours online, offers after sale service promptly. 4) Engineers offers overseas installation guidance and commissioning service. 5) Engineers with more than 10 years practical experience for professional design. 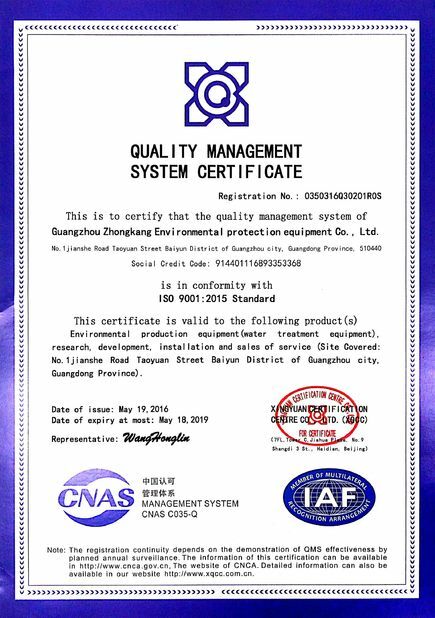 6) Strict quality control team, make sure perfect performance of RO plant before delivery.